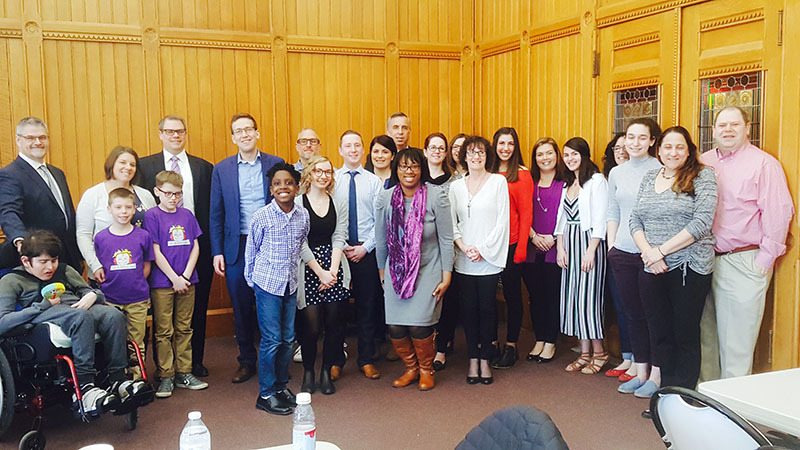 This year a wonderful group of Epilepsy advocates from all over Connecticut participated in our 2019 Advocacy Day on April 2nd at the state Capitol. 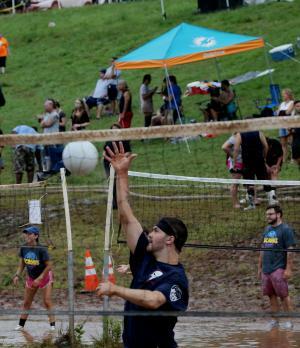 A variety of individuals attended including children and adults with epilepsy, parents of children with epilepsy, and spouses of epilepsy patients as well. 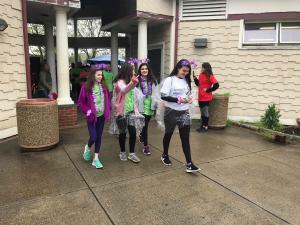 Throughout the day, our advocates connected with each other and shared their experiences with epilepsy. 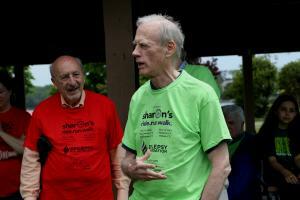 The participants also took part in a thorough training session where they learned about our legislative priorities and how to effectively engage their legislators. 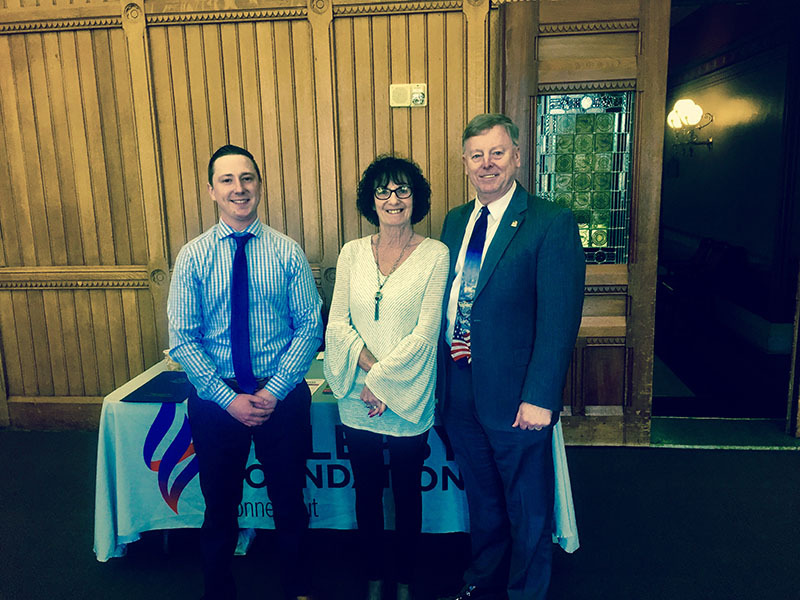 We taught our participants how to be continued advocates for epilepsy with their legislators and the organization following our 2019 Advocacy Day. Following the training session, our advocates had the opportunity to meet with their legislators to share their stories and urge for support of our 2019 legislative priorities. Overall, we had a very successful Advocacy Day, and will continue to engage with legislators to ensure the epilepsy community is heard throughout our state capitol. 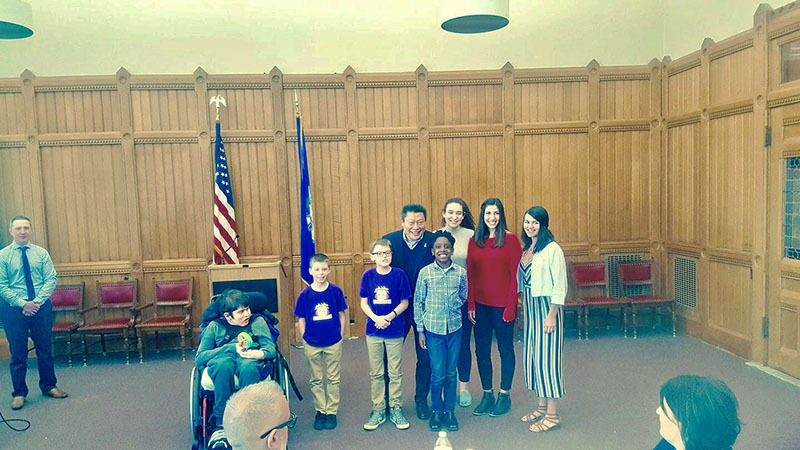 During this exciting day, we had the privilege of having Senator Lesser, Senator Hwang and Representative France stop by to speak about epilepsy and take photos with our advocates. 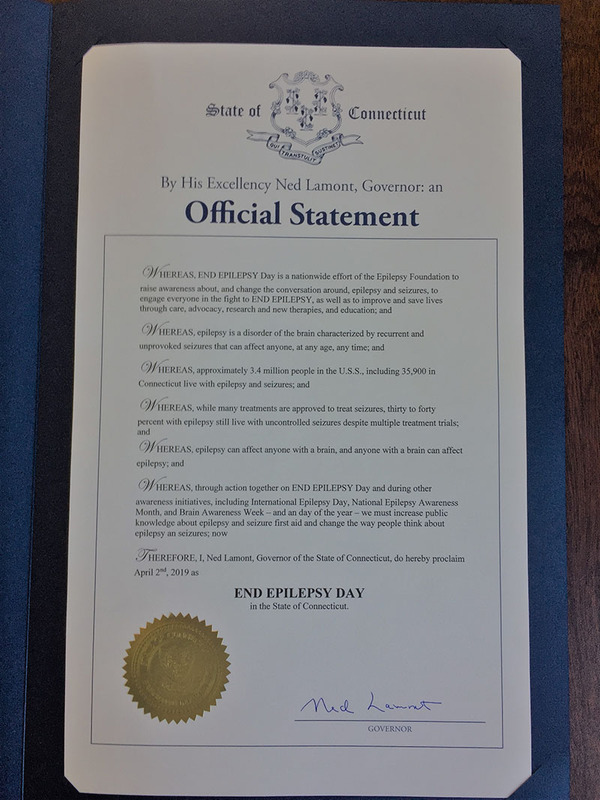 Governor Ned Lamont also signed a proclamation which officially made April 2nd, 2019 "End Epilepsy Day" in Connecticut! 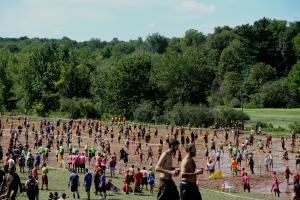 Please see some of the photos below.